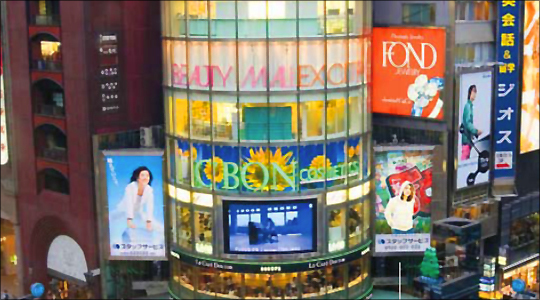 Event marketing, sports and cultural sponsoring, and other types of advertising campaigns have created explosive growth in the demand for indoor and outdoor advertising. Manual trimming of posters and banners, etc., often creates bottlenecks in production. Meanwhile soft signage and the use of textile media are becoming increasingly popular. To stay ahead, the flexibility and productivity of the Zünd digital cutter is just what you need. With a Zünd digital cutting system you can easily and efficiently cut flag, banner, and many other types of flexible signage materials. Up to 400 A1 size panels can be trimmed in just one hour, and vision registration guarantees perfect alignment of multi-panel jobs. Automated roll feed and cutter extensions provide efficient material handling, turning the Zünd cutter into a true production workhorse with minimal labor requirements. And simply upgrading your Zünd digital cutter with additional tools for other applications means you will never have to turn away more business. Die-less, digital cutting systems equipped with vision registration open up a whole new world of freedom in design and material choices. Carton, corrugated cardboard and plastics, expanded PVC, soft or rigid foamcore, layered aluminum substrates - no matter what material, shape, or structure your customers are looking for, Zünd cutting systems deliver every time, at unprecedented speeds, in perfect registration.